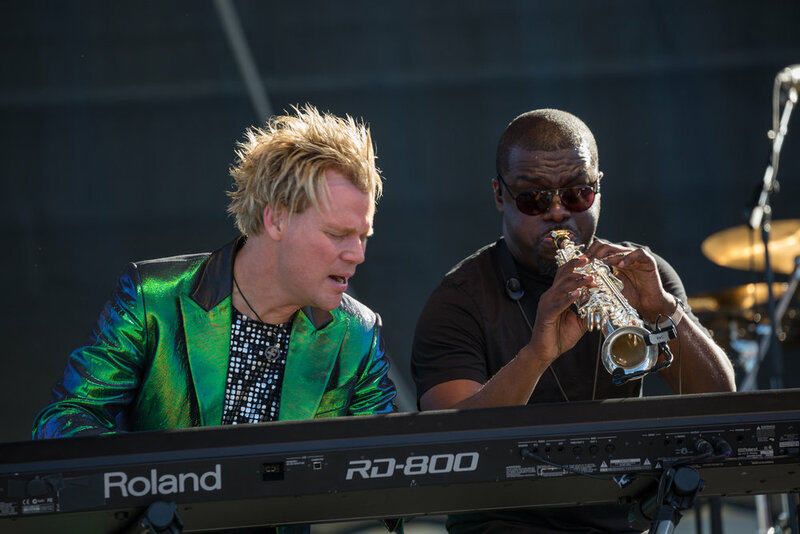 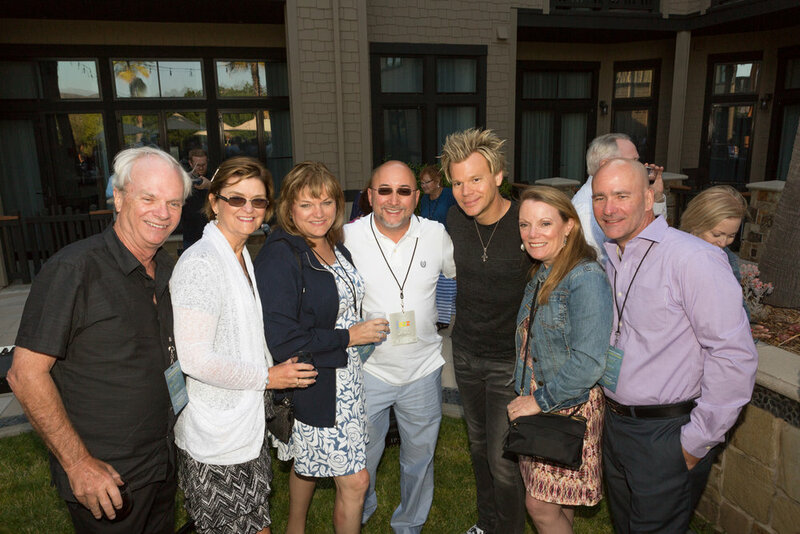 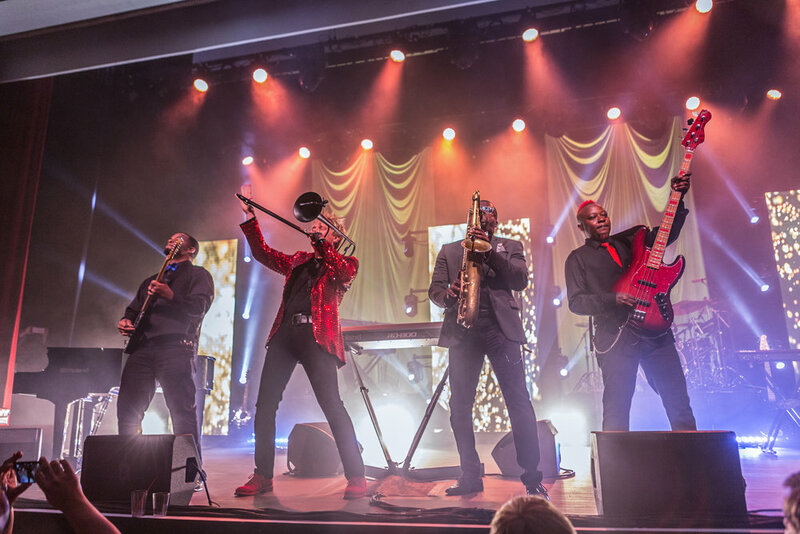 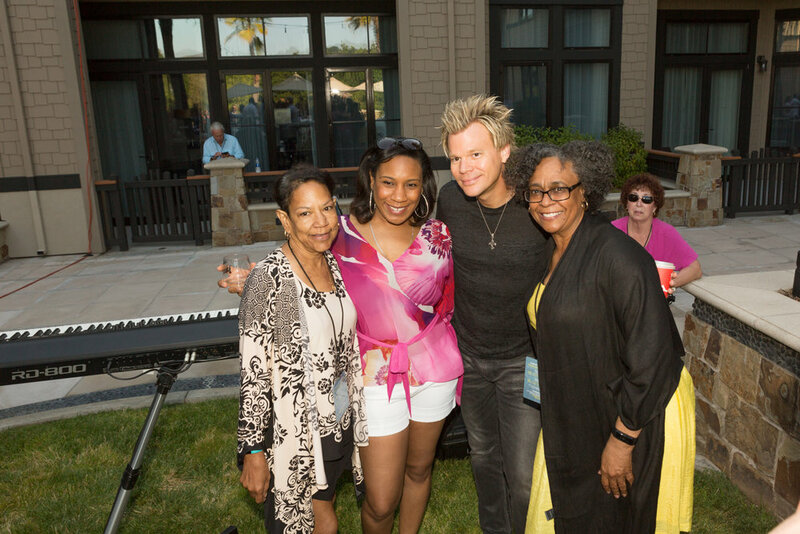 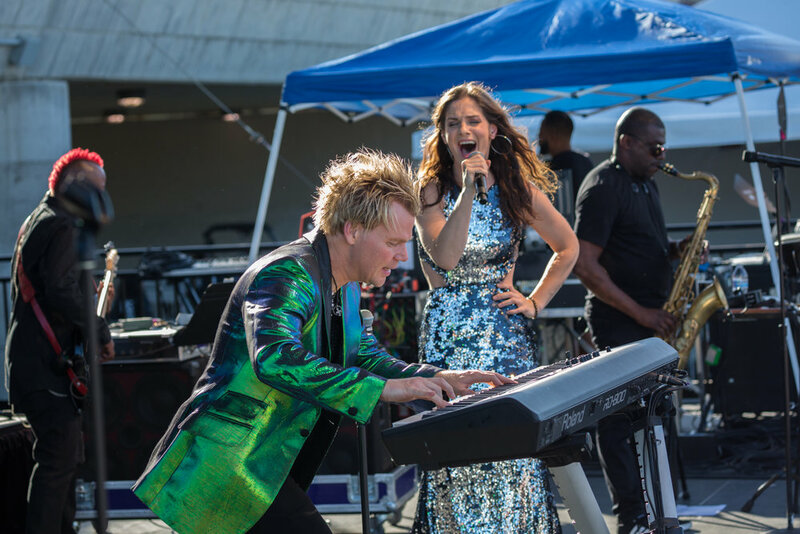 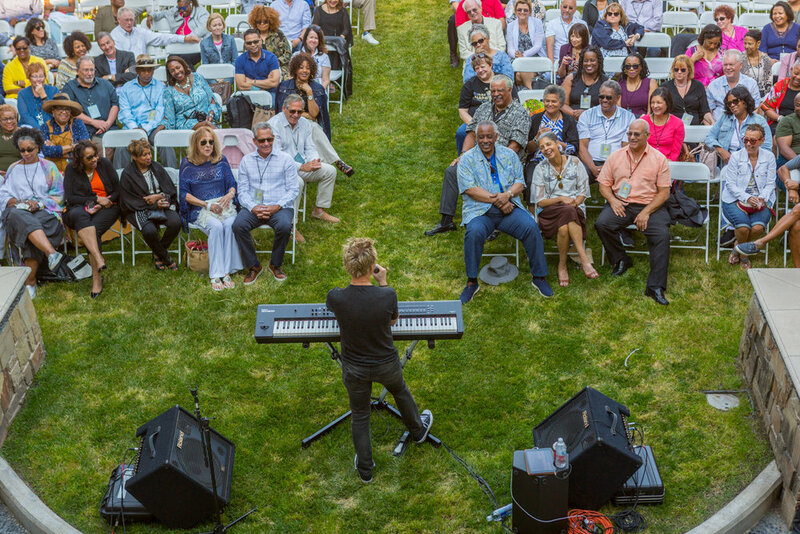 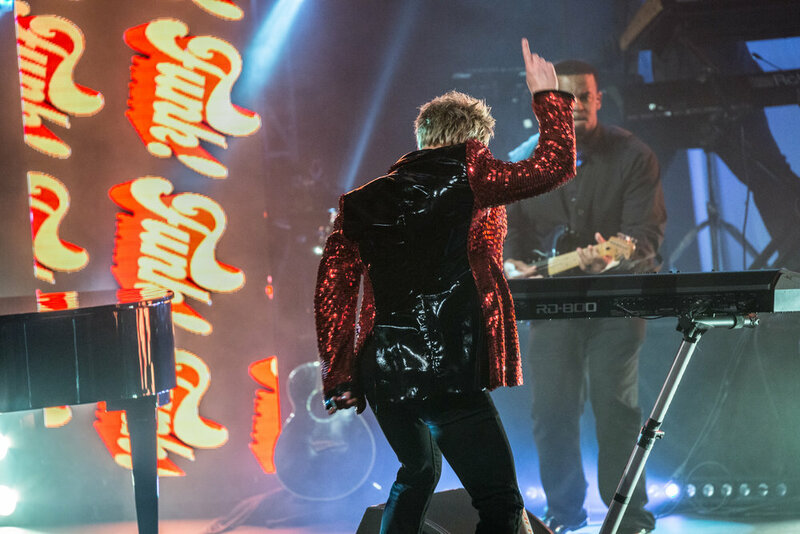 Brian Culbertson's Napa Valley Jazz Getaway is a 5-day wine and jazz festival set in the famous Napa Valley, California. 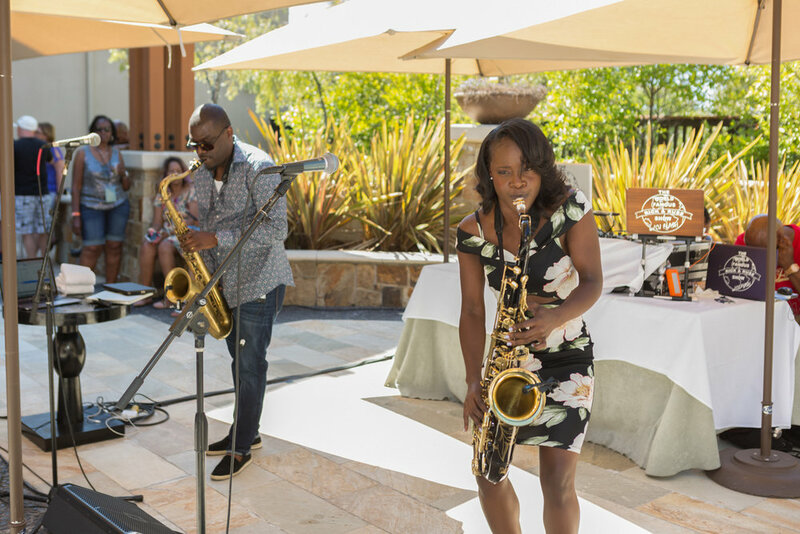 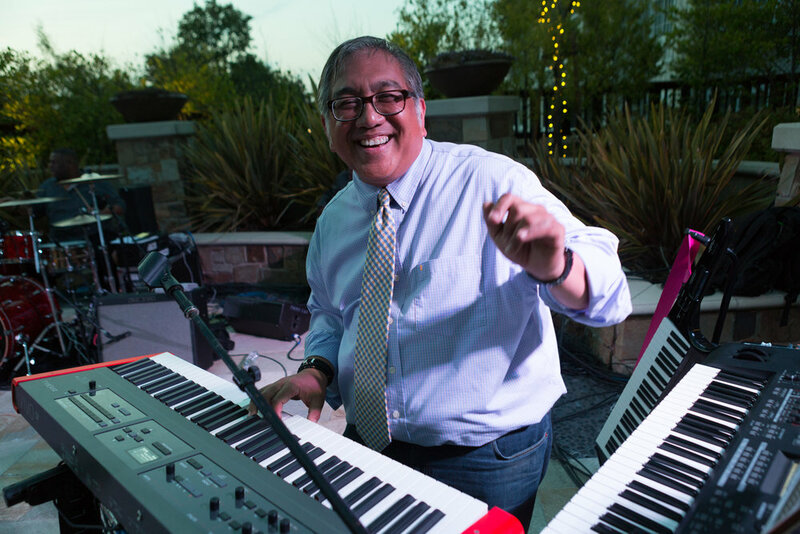 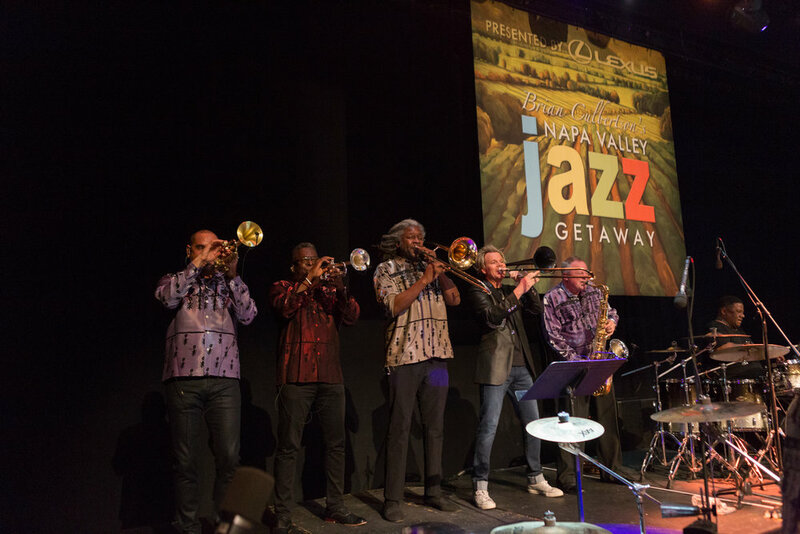 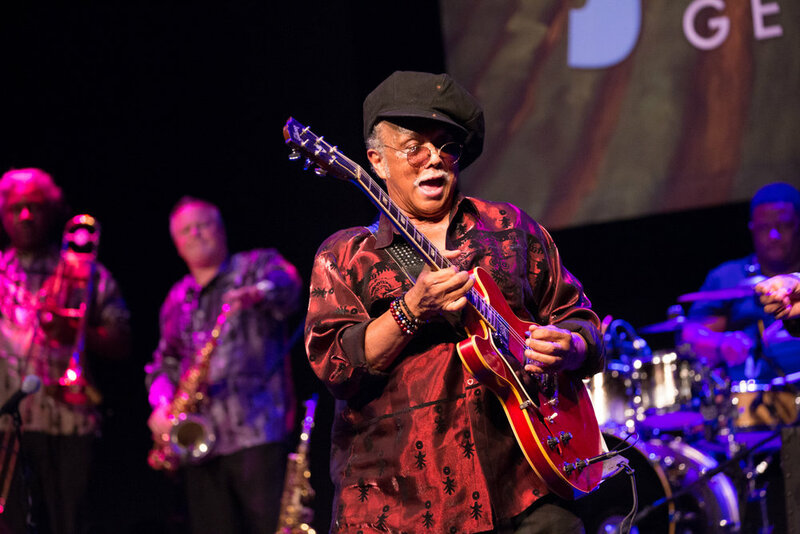 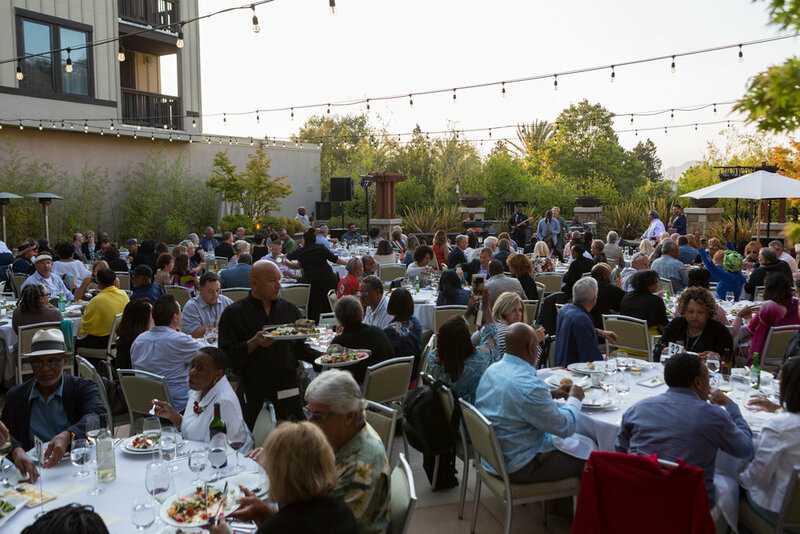 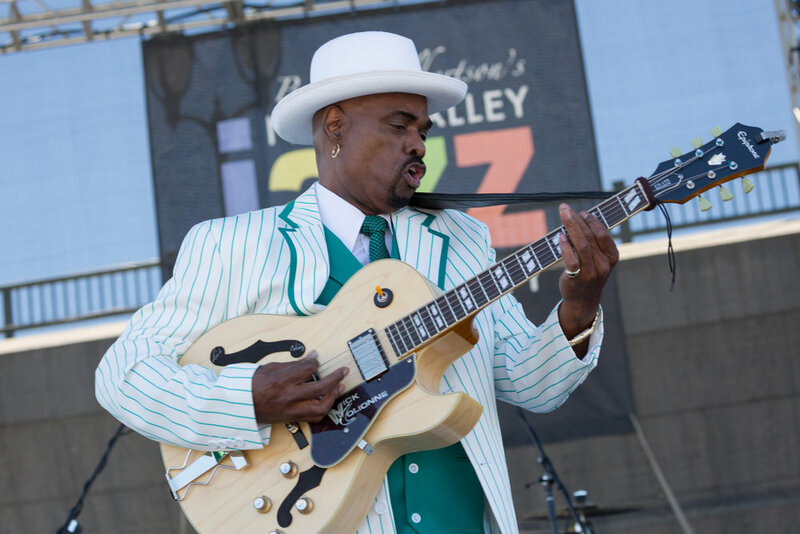 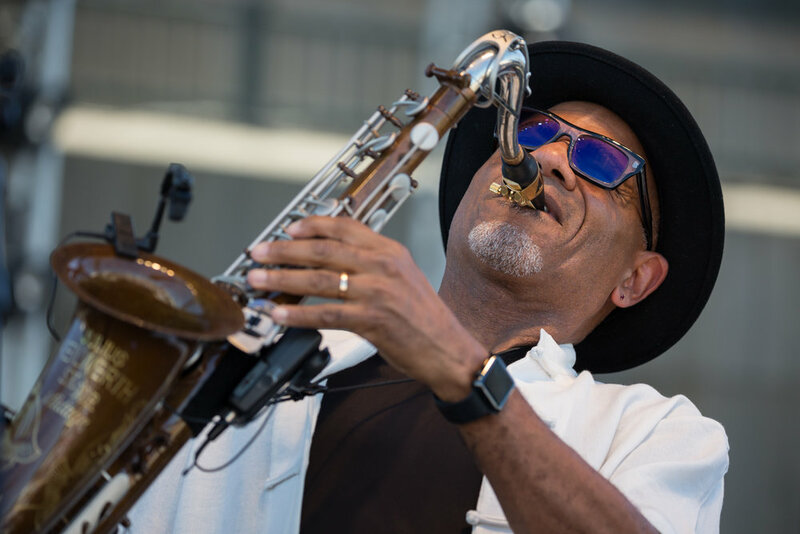 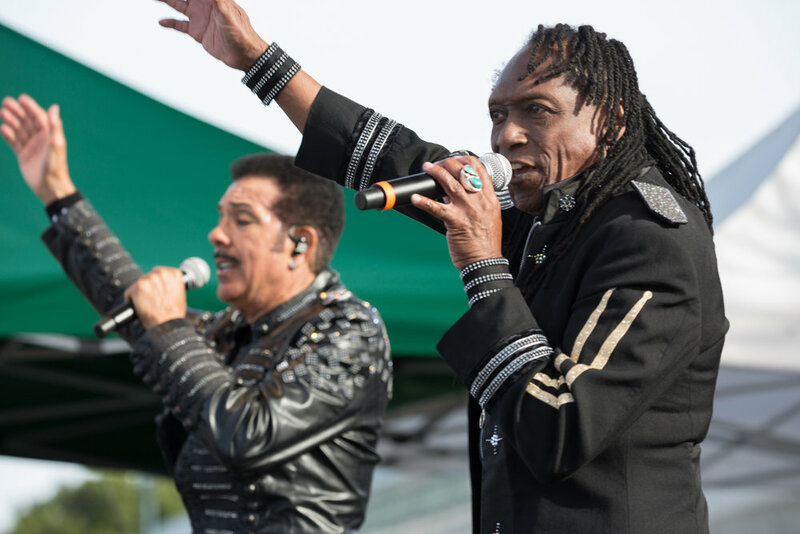 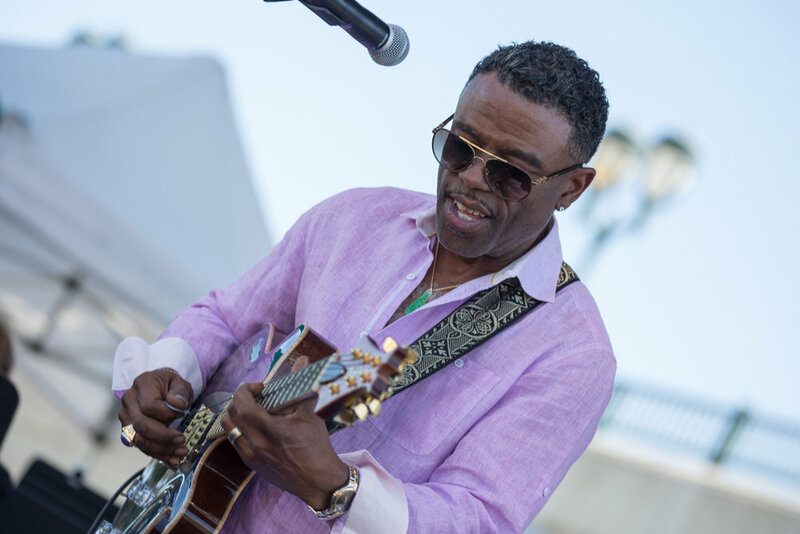 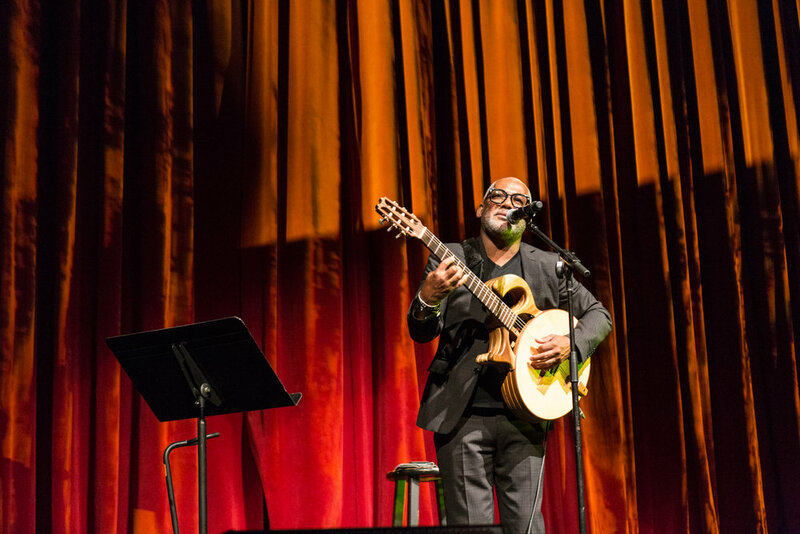 The 8th Annual Napa Valley Jazz Getaway is June 5-8, 2019. 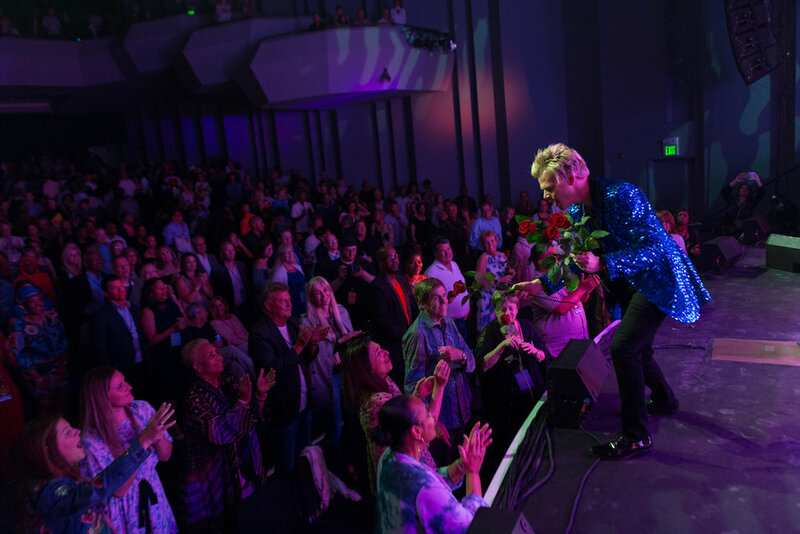 Tickets are on-sale now! 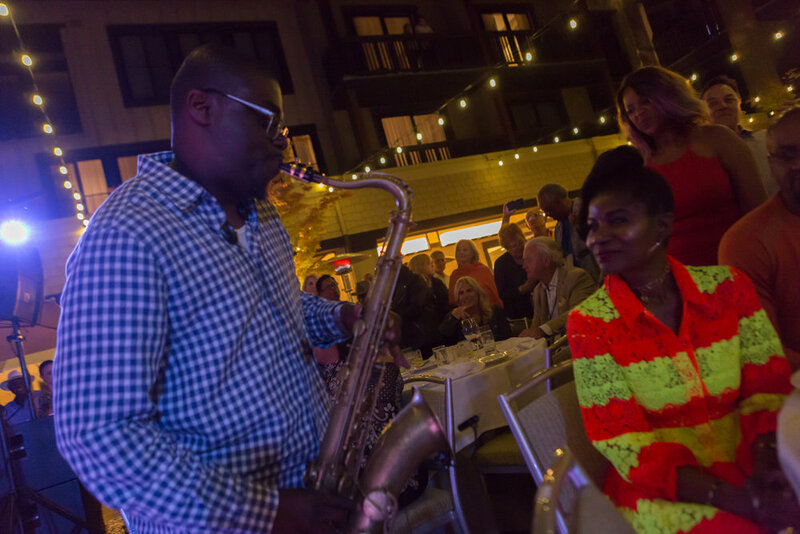 And join us for the 2nd annual Chicago Jazz Getaway Sept. 19-22, 2019. 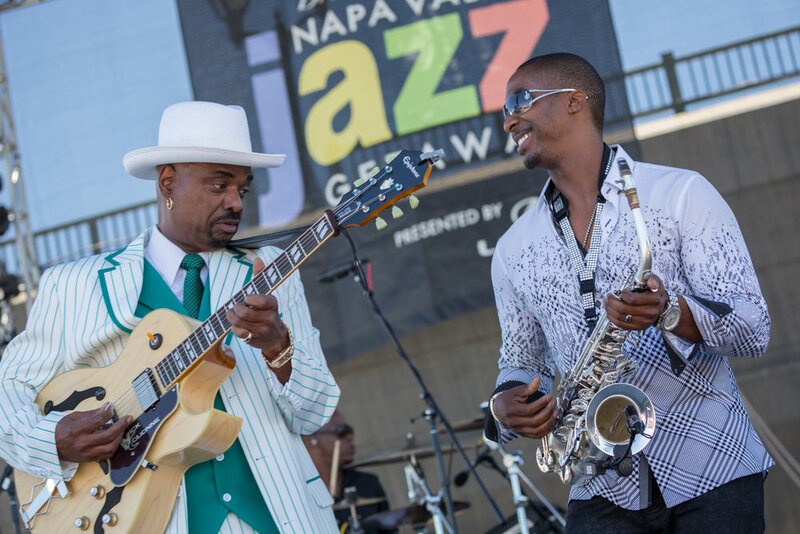 ©2019 Napa Valley Jazz Getaway, a division of Long Night Out, Inc.